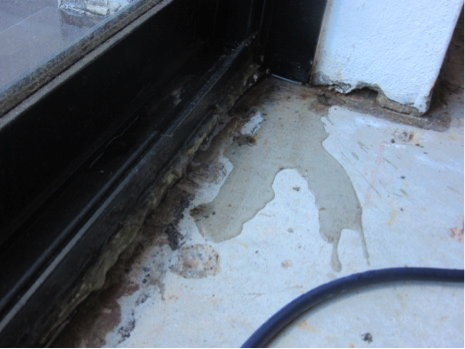 It is no secret that the most commonly occurring and financially impacting building issue we are faced with today is “water penetration” – particularly external balconies and terraces. 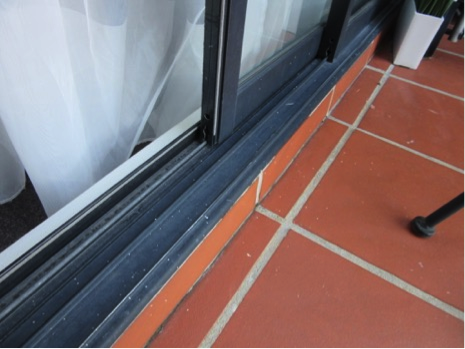 There are a number of potential sources of water penetration when looking at balconies, and one particular element that is often overlooked or misunderstood by owners is the “balcony door frame”. The National Construction Code (NCC) defines waterproof as ‘the property of a material that does not allow moisture to penetrate through it’. 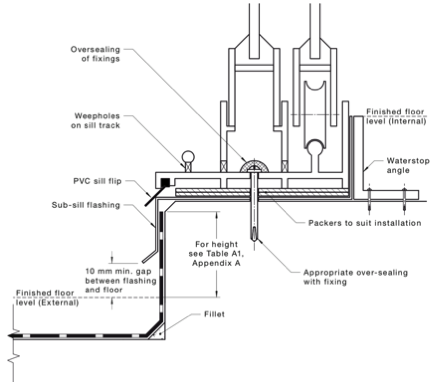 Based on this definition, the balcony door frame and glazing are considered critical waterproof elements, preventing water entry into the building. 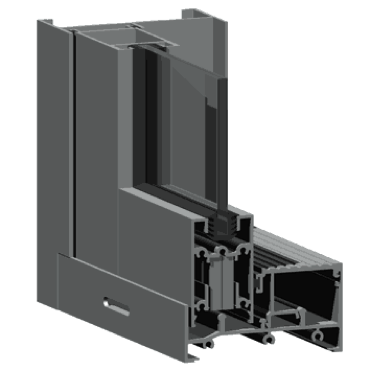 The quality and performance of door frames vary, based on their construction. Whilst we are beginning to see more frequent use of semi-commercial door frames, the majority of strata complexes consist of standard residential frames. These frames do not feature a sub-sill section and have reduced wind and water ratings, presenting a concern in periods of heavy or prolonged, wind-driven rainfall. These frames also rarely, if ever, incorporate a compliant flashing and membrane detail beneath the doors, which further exacerbates the inadequacies of the residential frame. These are all factors that need to be considered when preparing a remedial solution, which often necessitates the removal of the existing balcony door. 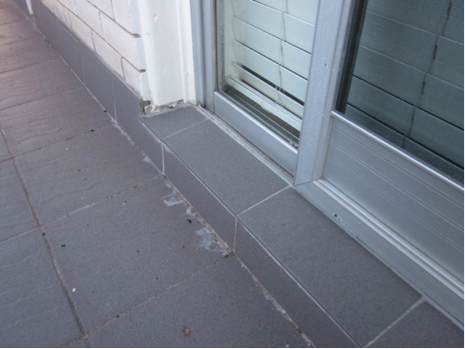 In some circumstances, it is possible to salvage and re-use the existing door frame when re-waterproofing a balcony, however in most situations this is either not possible, impractical or ill-advised. As such, balcony door replacement needs to be considered as a part of every balcony re-waterproofing project. Due to the differing construction and exposure of buildings throughout Sydney, each project needs to be assessed individually to ensure a compliant and effective remedial solution. Firstly, the correct door frame needs to be selected to meet the wind and water pressure ratings specified in the relevant Australian Standards. 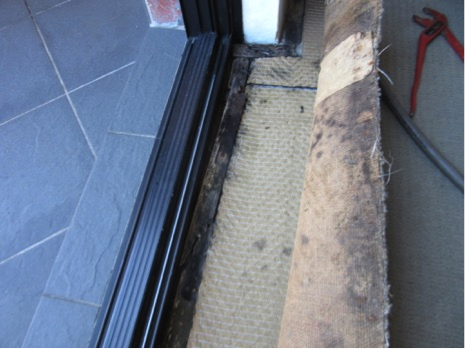 Further to this, the correct detailing of the membrane and sill flashing beneath the door is critical in ensuring a water-tight threshold.